Do you have a new client, or maybe you have a couple of different brands that you'd like to manage within Tailwind? 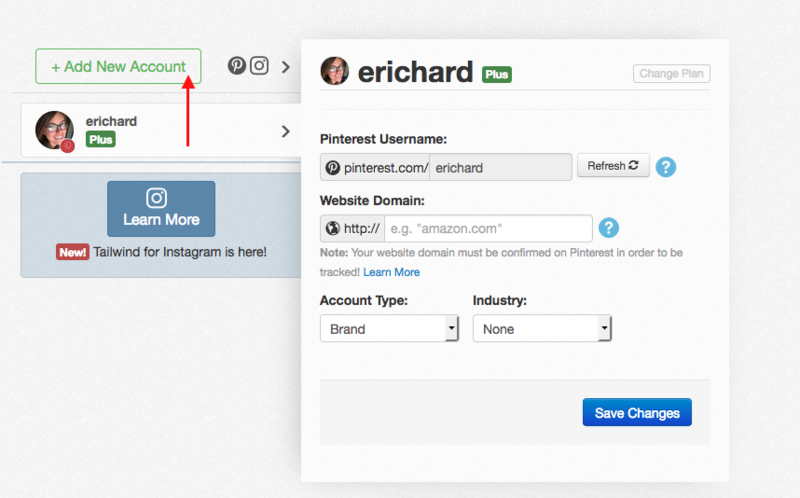 You can add as many Instagram Profiles as needed and also be able to manage them all without having to log in and out of different Tailwind dashboards! You'll always add a new account as a free trial, but you can upgrade that account at any time, to any plan. 2. 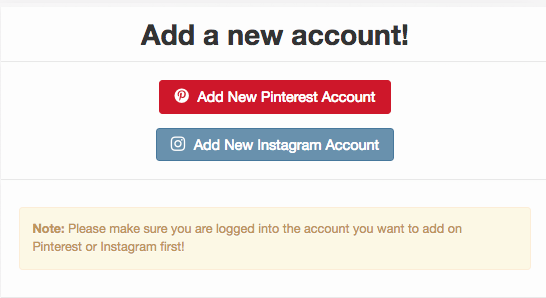 Make sure you are logged in to the correct Instagram account on the web before you add an account! 4. Click "Add New Instagram Account" to add and Authorize the Tailwind App. Each new Instagram account you track is a unique account in Tailwind. 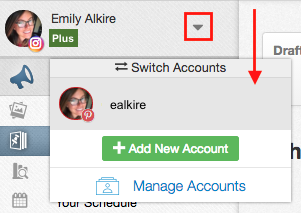 You can manage many different accounts under a single Tailwind login, and you can access them all on the mobile app and the desktop web dashboard.